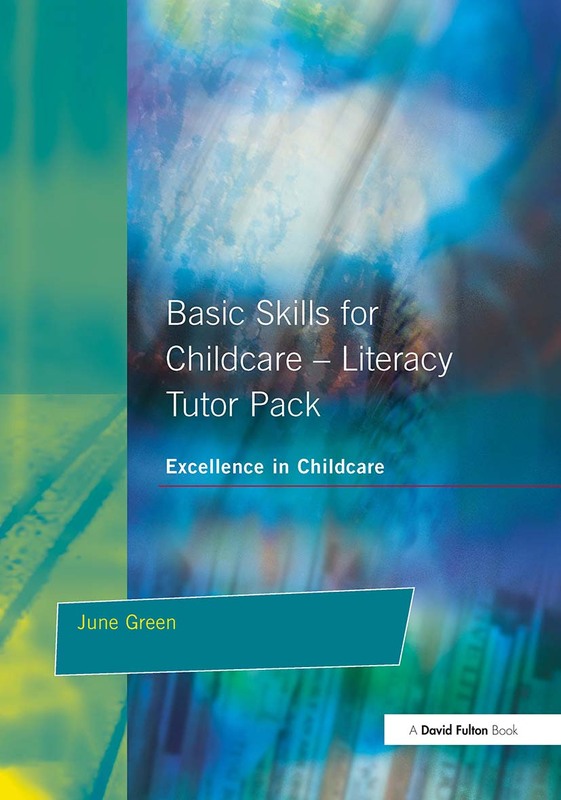 These excellent, ready to use Basic Skills resources will save tutors hours of planning and preparation. You simply select the session you want to deliver, photocopy the handouts needed, and off you go. * Tips throughout each session on speaking and listening opportunities.